Pastor Waggoner discusses how we can restore calm into our lives by letting the peace of Christ and the Word of God dwell in our hearts. 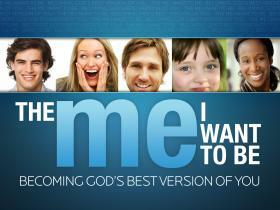 In order to begin our extreme makeover, we must adopt a different pattern of thought and different motivation in life. In this study we learn the importance of having our position match our practice. 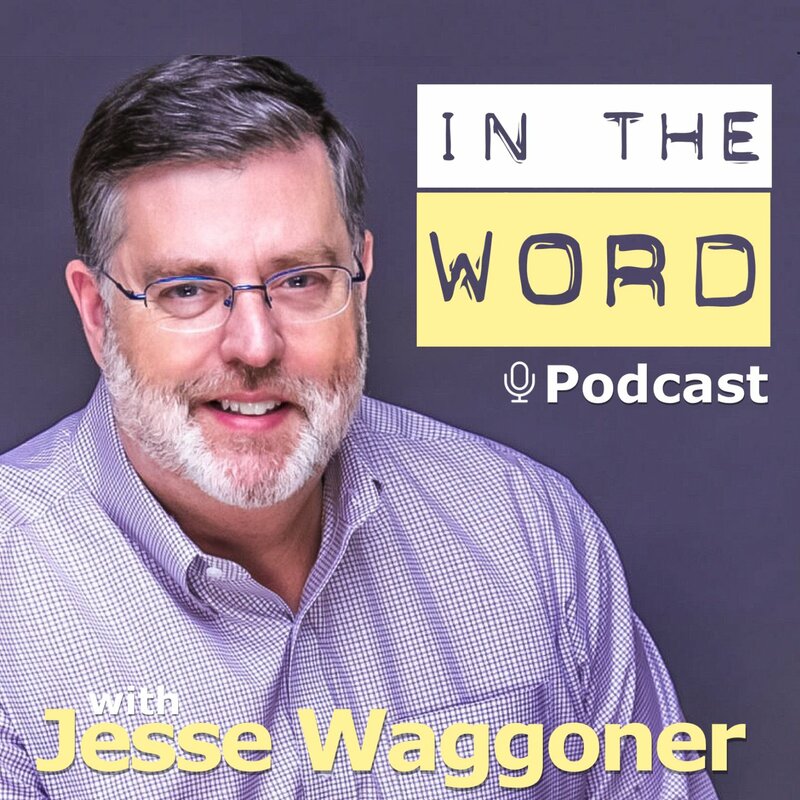 Pastor Waggoner discusses how focusing on Christ and not human activities and accomplishments will keep Jesus in every issue of our lives. We learn what we can do to allow Jesus to deal with our voices of doubt. Pastor Waggoner discusses what we must do to insure we are not pressed into the world’s mold.